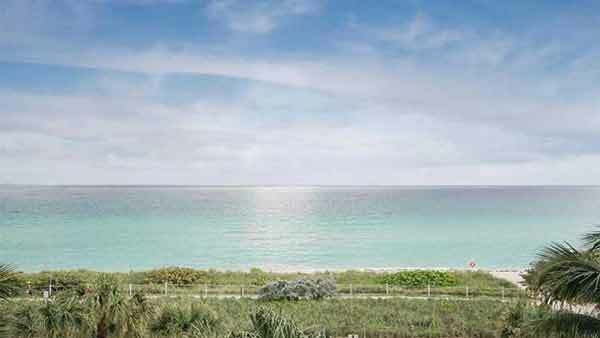 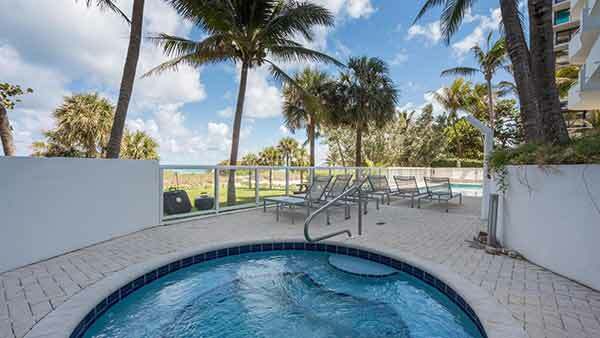 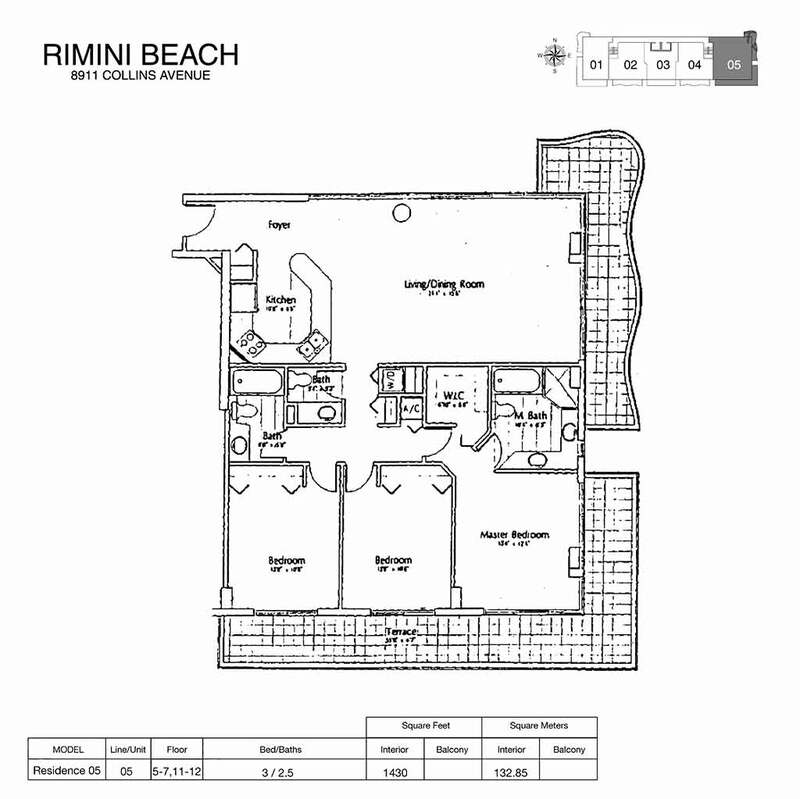 The Rimini Beach Condo located in the town of Surfside, North of Miami Beach and South of Bal Harbour in the Miami-Dade County. 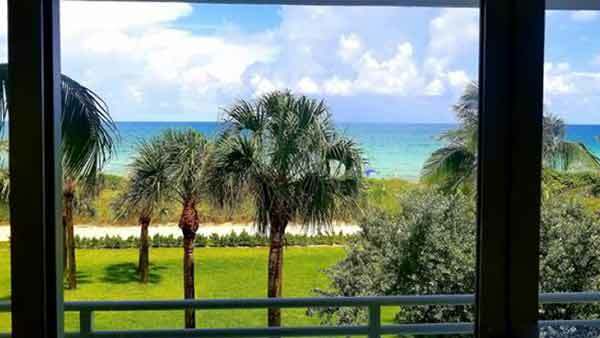 Condos in this area are available inland and alongside the ocean in the East, and to the West the Inter-coastal waterways. 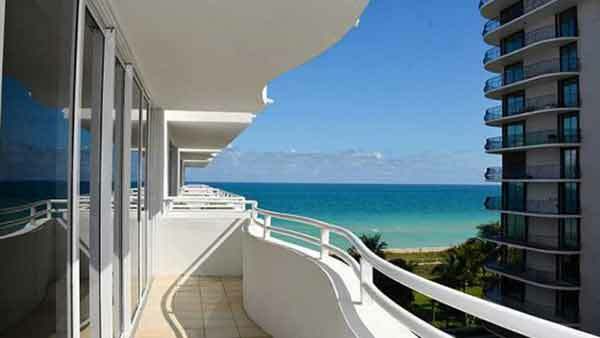 Enjoy the modern appliances and spacious balconies with spectacular views. 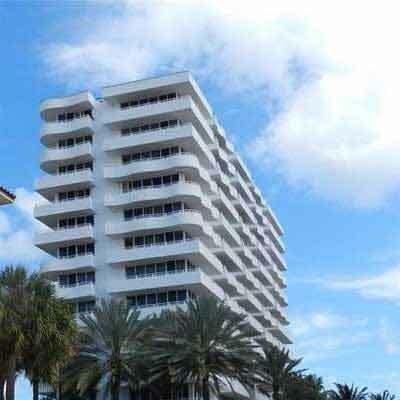 To the North you have Aventura shopping mall only a short driving distance away. 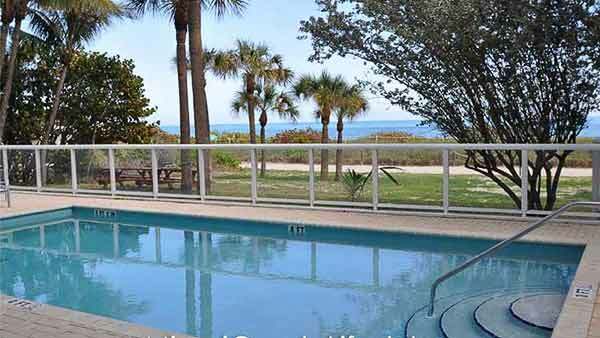 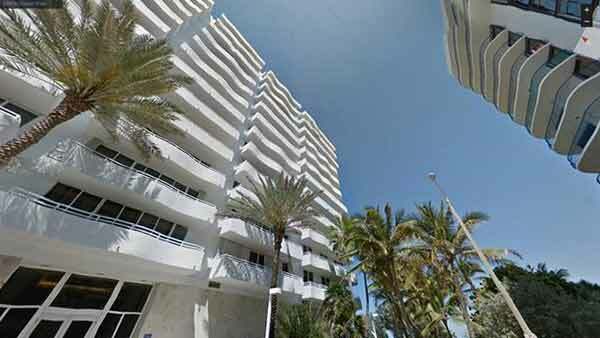 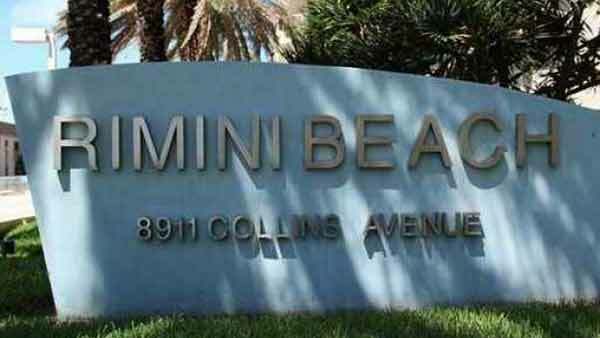 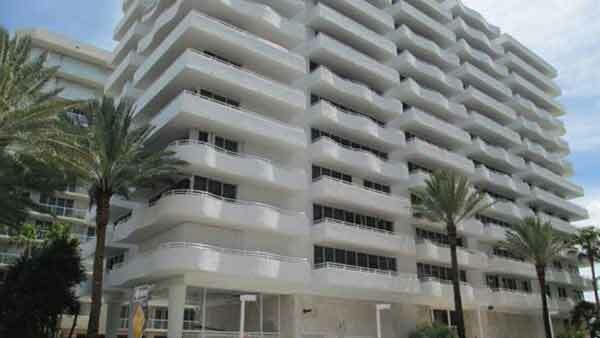 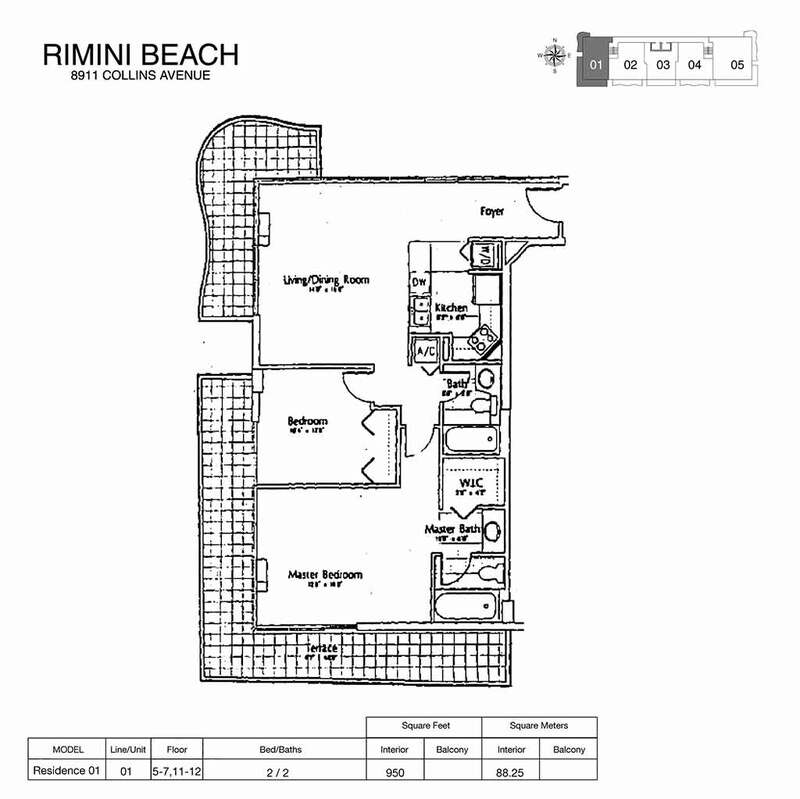 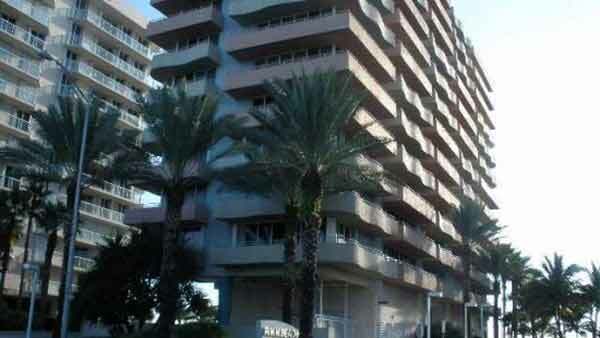 Rimini Beach is a boutique mid-rise condominium building located on the oceanfront in popular Surfside, FL. 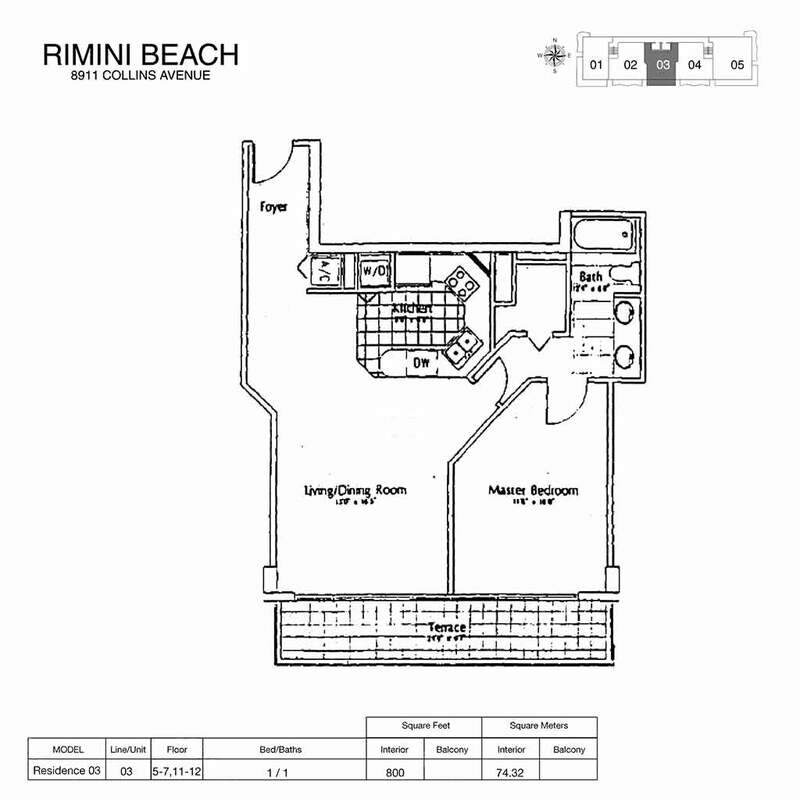 Rimini Beach hosts just 55 condominiums in a 12 storey building, creating an intimate community with which to share the refreshing swimming pool and fitness center. 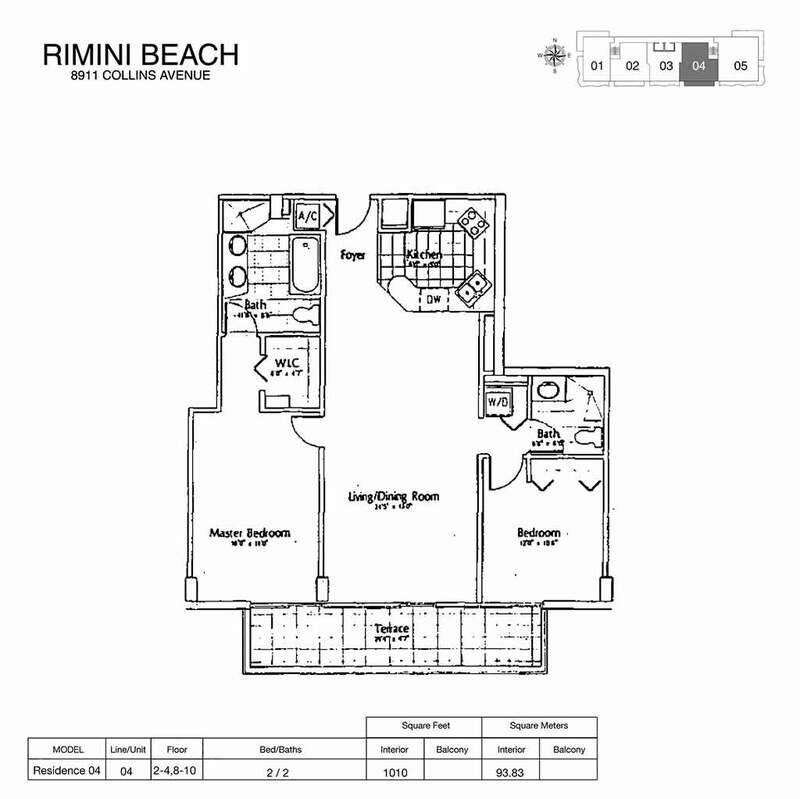 Rimini Beach’s condominiums are available as one-, two- or three-bedroom floor plans and feature ample-sized light-filled living spaces with large windows and spacious balconies which perfectly capture the gorgeous panoramic vista and the cool ocean breezes. 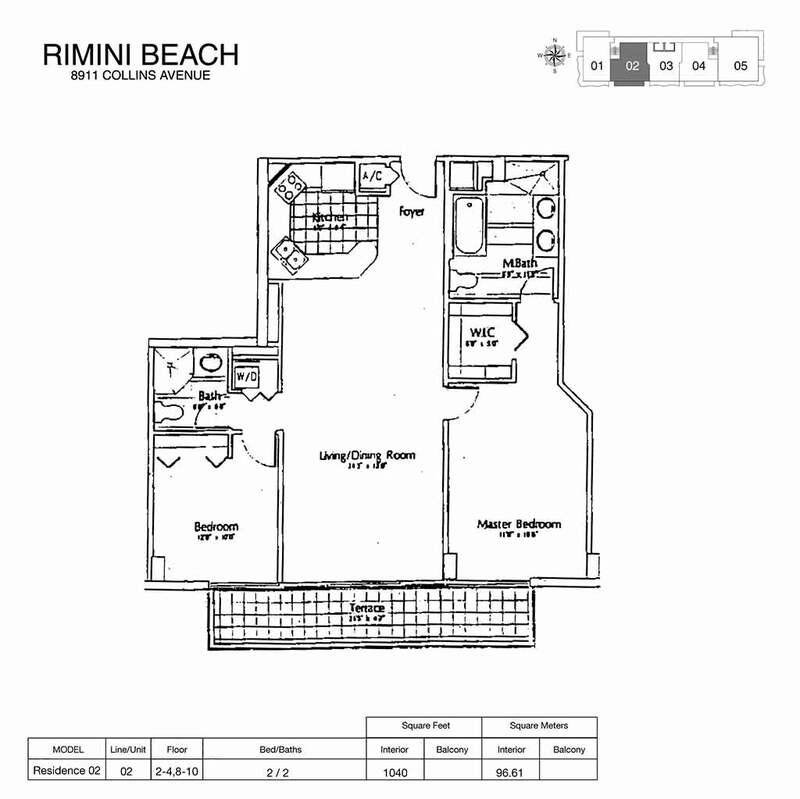 Residents of Rimini Beach benefit from direct access to the pristine beach, whilst the excellent location means it is but a short walk to the fantastic array of shopping, dining and entertainment venues of upscale Bal Harbour. 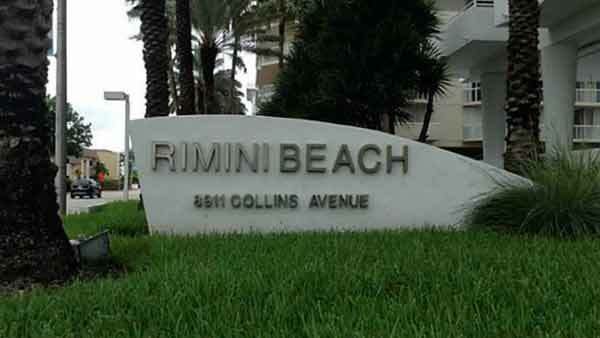 A simple drive into nearby South Beach and downtown Miami puts residents of Rimini Beach at the heart of vibrant South Florida.